Twin City Fan’s research and development capabilities have developed ground-breaking fan designs for fume hood and lab exhaust applications. 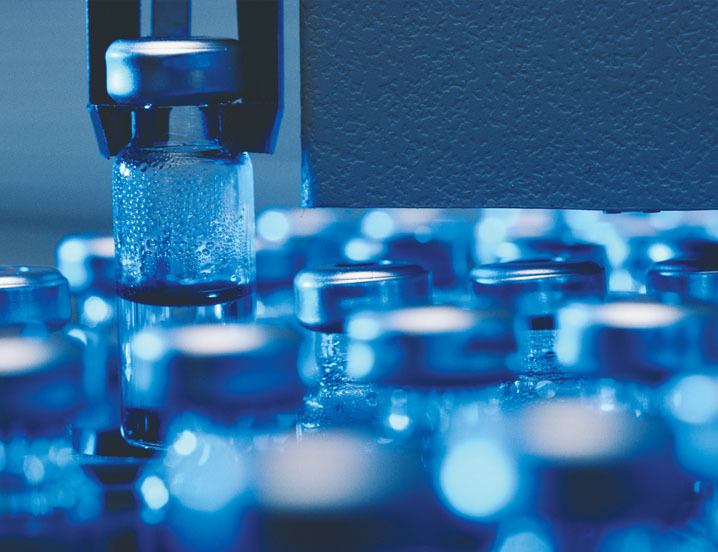 Our extensive product line makes TCF the preferred supplier for pharmaceutical air moving solutions. Special metal and demanding construction features specific to this industry are routinely satisfied by our commitment to quality control and progressive fabrication techniques.